An official crackdown on the way Aboriginal people prove their heritage and access Indigenous housing has divided the Aboriginal community and prompted a vow by new Social Housing Minister Brad Hazzard to examine the policy. One Aboriginal community leader says the change will unfairly punish vulnerable people who need housing. However an Aboriginal tenancy service welcomed the move, saying the practice of people pretending to be Aboriginal must stop. The Abbott government’s chief Indigenous adviser Warren Mundine wants a national database of Aboriginal people to resolve “once and for all” the controversial issue of proving Aboriginality. In NSW, social housing is available to Aboriginal people who may be disadvantaged and lack the financial means to enter the private rental market. There are approximately 10,500 Aboriginal tenants in social housing, and more than 2300 on the waiting list. The Aboriginal Housing Office formerly required people to prove their Aboriginality in one of three ways: by being a member of a local Aboriginal land council or registered Aboriginal organisation; obtaining a confirmation letter from one of those organisations; or, if those avenues were not possible, by providing a statutory declaration. The office will no longer accept statutory declarations. A Department of Family and Community Services spokeswoman said the policy change was discussed with housing and Indigenous groups and was “consistent with other practices and organisations”. 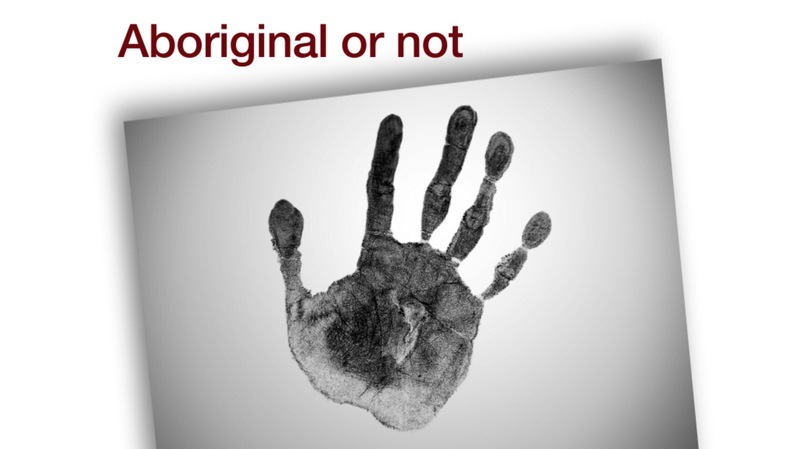 However according to the NSW Health website, a statutory declaration and references from two Indigenous community representatives is accepted as proof of Aboriginality in job applications. Wanaruah Local Aboriginal Land Council chief executive Noel Downs said the change meant “a lot of Aboriginal people who would normally be entitled to housing … will miss out”. “You may not get on with one of the families involved [in a land council] … community politics will decide whether a person is or isn’t Aboriginal,” he said. Mr Downs said land councils and other Aboriginal organisations did not necessarily meet frequently, which would delay Aboriginality applications. 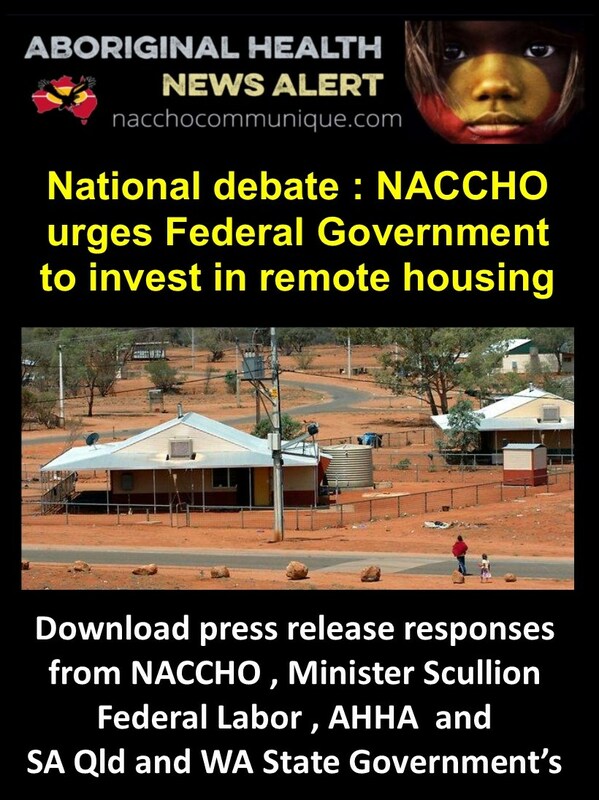 He said the department was trying to offload work to Aboriginal organisations and reduce demand for social housing. 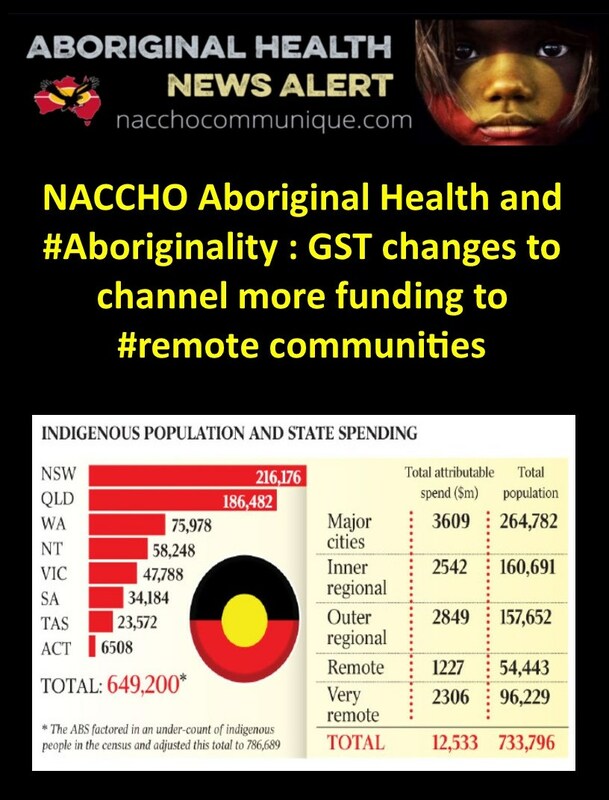 However Greater Sydney Aboriginal Tenants Service coordinator Rhonda Gray said the statutory declaration process had long been a concern because “anybody can make a statement and sign it”. “I believe [it’s] open to fraudulent claims … it’s quite alarming,” she said. False claims were “taking a house away from an Aboriginal family and that leaves us more and more at a disadvantage,” Ms Gray said. Mr Mundine said the debate showed the need for a national database of Aboriginal people “that gets away from all the politics”. “At the moment there is a ridiculous situation where you do have fraud, you do have petty personal politics involved,” he said. Mr Hazzard said while he supported the aim of stamping out fraudulent claims of Aboriginality, decisions that might prejudice particular individuals should be open to appeal. “I will be taking that up with the Aboriginal Housing Office as soon as possible and determining whether the process is a just process,” he said.